Give yourself a gift for the new year… 30 minutes just for you! It’s a given that resistance training builds muscle and physical strength. Perhaps less obvious are the ways that it strengthens your mood and mind: calm anxiety, reduce depression, improve sleep, enhance cognition and memory, raise self-esteem. Now when you join, you not only get the 30-minute strength training workout that Curves is known for, you’ll get unlimited access to all new classes that improve your balance, stability and core strength. Our classes range from low to high intensity, which means there’s always a program that works for you. 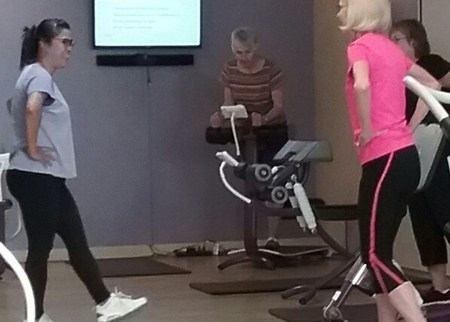 - Curves fitness classes give you the chance to workout on our Circuit and focus on specialty moves (like Boxing or Body Balance or Core Strength) in between the machines. 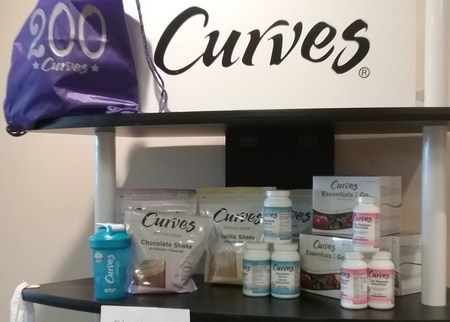 - A Curves Coach is always there to train and motivate you at every workout. 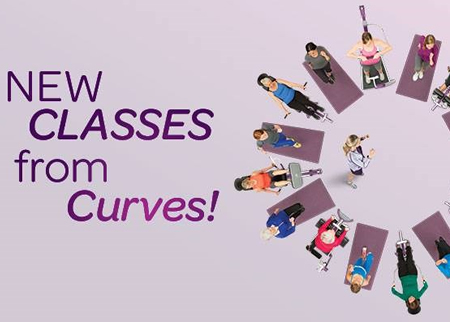 - Curves is a supportive environment where you can gain strength, balance and flexibility with the guidance of your coach. - Walk in and jump on any machine in the circuit! 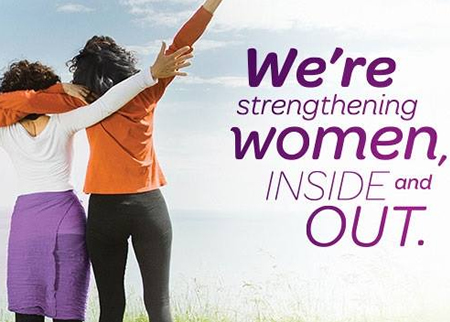 - Designed for women of all ages and fitness levels.